Welcome to Merseyside Domestic Appliances Ltd (MDA Spares) - For all of your parts, spares, repairs and new machines in Liverpool, Merseyside. WHY CALL US on 0151 207 0533? We have over 30 years experience in the business! 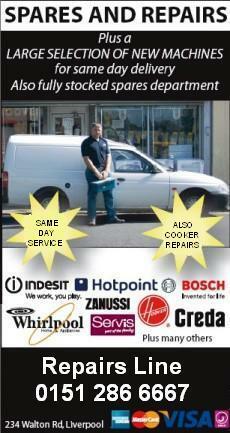 Are you looking for washing machine repair in Liverpool or the Merseyside area? Concerned about a washing machine fault? Don't take a chance on ordering the wrong part or incorrectly diagnosing the problem. We stock thousands of washing machine parts and spares, tumbler dryer parts spares, cooker parts and spares, dishwasher spares, freezer spares and vacuum cleaner spares and consumables. Eg. bags and belts. 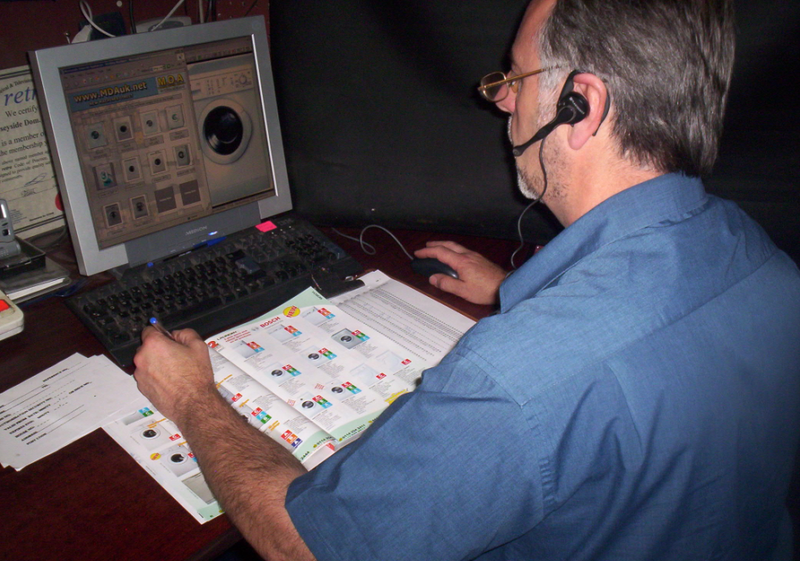 You can talk with one of our engineers now - with over 30 years experience in the trade, you simply won't find better advice. Please have your machine/appliance make/model number ready for our engineer. Thank you. We also have great offers available on new washing machines, tumble dryers and much more!